New project? Interested in learning more about LIHTC or impact investing? We can help. Thanks for your interest in Minnesota Equity Fund and LIHTC financing and impact investing. Whether you’re just learning more, or are ready to discuss a project, you’ve come to the right place. Please reach out by contacting one of our staff or filling out our inquiry form below. John serves as Director of Syndication and Loan Officer for Minnesota Equity Fund (MEF), a subsidiary of Greater Minnesota Housing Fund (GMHF). John is responsible for originating low-income housing tax credit equity investments, developer and investor relations, credit review, and coordinating MEF project debt and equity demand. Prior to joining MEF, John was Director of Housing Development at Aeon, Project Manager at MetroPlains, and a Senior Research Analyst at Maxfield Research. John holds a BA in Economics from Washington University in St. Louis and is certified as a Housing Development Finance Professional by the National Development Council. 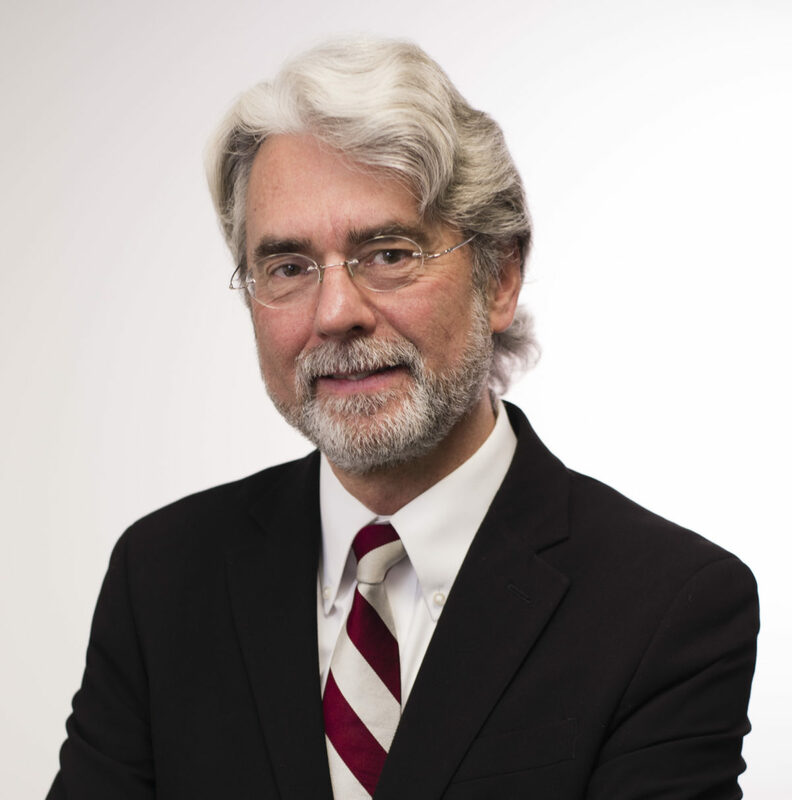 Warren is CEO and founder of Greater Minnesota Housing Fund and Minnesota Equity Fund. He leads the executive team and works closely with state and local governments, philanthropy, investors and community leaders to assemble resources and design strategies to meet affordable housing needs in Minnesota. He brings over 35 years of development finance experience. 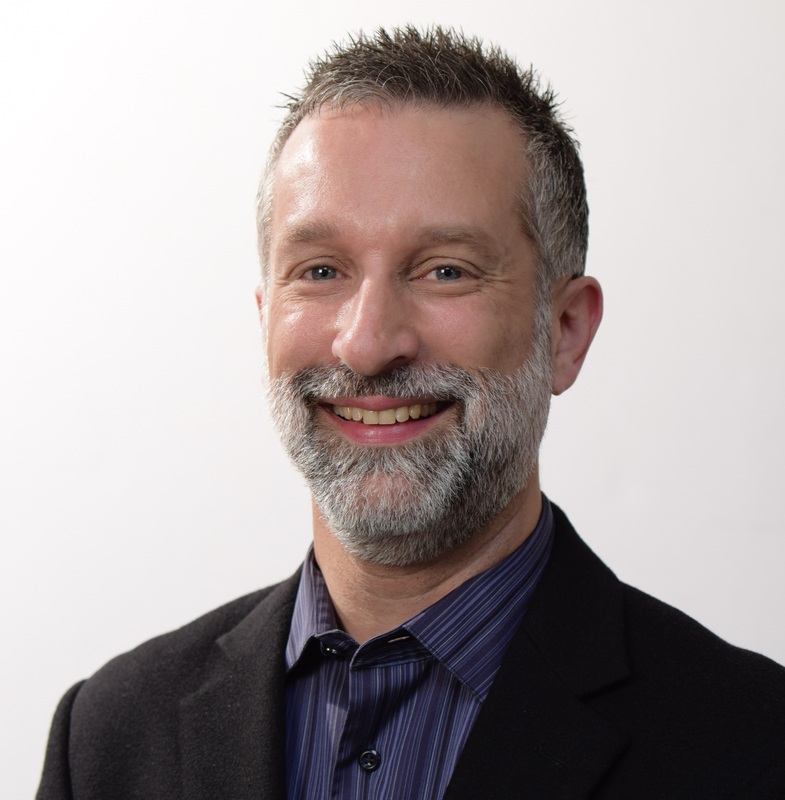 He was previously the director of Riverfront and Neighborhood Development for the City of Saint Paul, economic development director of West Bank Community Development Corporation, and co-founder of Community Reinvestment Fund USA (CRF-USA). Warren has a Master of Science Degree in City and Regional Planning from the Pratt Institute in New York. Thanks for your interest in discussing the Minnesota Equity Fund. After clicking “Send” your information will be sent to our team members. You will receive a response either via email or phone after your submission has been reviewed. Our typical response time is within three business days. Please contact us via phone if you need a more immediate response. Thank you. Verification - I'm not a robot! Please enter any two random digits. * Example: 12. This is for security purposes, and to reduce SPAM. 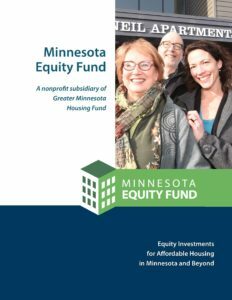 For more background about the Minnesota Equity Fund, please download the MEF Brochure (PDF).